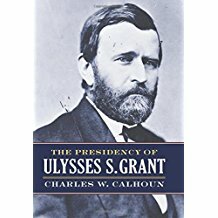 Despite several recent biographies of Ulysses S. Grant (1822-85), none have concentrated exclusively on his eight-year presidency. Calhoun (history, East Carolina Univ. ; Benjamin Harrison) remedies this with a wide-ranging examination of the former general's administration. 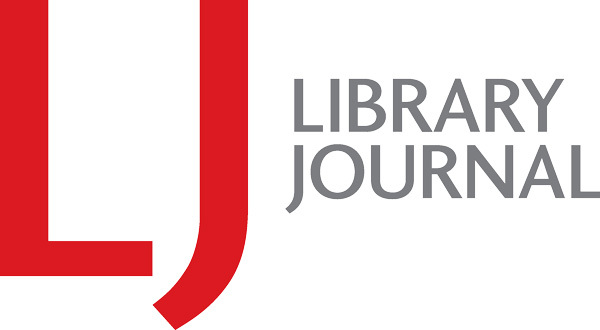 This work presents a substantial chronological and topical analysis covering not only major events of the era, such as Reconstruction, but other issues of the time: currency, corruption, patronage, and foreign affairs. Grant emerges not as a military general out of his element but rather a capable administrator who understood that his greatest challenges would emerge from both expected matters and unanticipated concerns. The former included ongoing Reconstruction in the South in the face of stiff resistance. While foreign affairs and banking provided ongoing problems, corruption scandals emerging both outside and within Grant's circle of advisors and family created some of his most difficult challenges. VERDICT With sound research and skillful writing, Calhoun offers a balanced treatment of the Grant administration that will likely be definitive for many years. Its straightforward organization and greatest strength make it accessible to both interested general readers and professional historians.